Don’t google ‘How to make a business plan.’ Just don’t do it. Words like ‘Market Analysis, Executive Summary, Funding Requests, Appendix, yadda…yadda…yadda…yadda, are going to splash all over your page. Let’s first simplify the idea of a business plan by not calling it a business PLAN. When PLANS are made at my house, there isn’t a feeling of flexibility. When you have a business, especially when you are just starting a business, you need flexibility. During your first month in business, you might sell ten times more of your product than you anticipated. That is going to change your business plan. You might not sell a single thing at first, amidst tireless efforts. That will change your business plan. You might decide to partner or affiliate with some big names in your industry. You receive the exciting news that you’ve got a baby on the way. You have too many variables in your life as a Mompreneur to spend hundreds of hours on a business plan, only to find it change within weeks of opening your business. First, let’s not call it a business plan, let’s call it your Business VISION. See? Don’t you already feel more flexible? Don’t you already have a feeling of ‘the sky’s the limit!’? The best way to approach a business vision is to know which 11 questions about your business you should be asking! To get the most out of your Business Vision: Download the “11 Questions to Build your Business Vision” PDF workbook in our Mormon Mompreneur Training Center (MMTC). Not a member of the MMTC? Not to worry. It is 100% FREE and easy to join! #1: What is your Objective? Here’s a simplified way to think of your objection: What sort of transformation are you offering your clients? I promise you. Regardless of what area of business you are in – you are offering a transformation. Are you a professional organizer? You are offering more peace in the heart of your client. Do you sell clothing? You are selling a different look/feel or confidence for your clients. #2: Why are you wanting to go into business/Why are you in business? What do you really want out of going into business? This might be the toughest question of the bunch! Take some time and really think about it! #3: How is what I offer different than others in my field? Your business needs to differ in a valuable way in order to entice people to leave their current shop and buy from yours. Are you more luxurious (Coach/Kate Spade)? A company who gives back (Toms)? #4: Are there multiple ‘Men Behind the Curtain’ running your business? Although the idea of having an executive assistant, CPA, technical guy, and graphic designer on your payroll is tempting and dreamy (and possible when you build you business enough! ), most business owners start out running their business all themselves. If that is you, what are your plans for hiring help as your business expands, and which areas do you hope to delegate first? I cheer on your efforts of running every corner of your business yourself in this post if you want my advice! #5: What do I sell? Seemingly simple. As we discussed above under Objective – you are selling some sort of transformation – which is awesome. This question is all about HOW that transformation comes about. Are you selling photos, leggings, or binky clips? Be clear about how people will buy from you. After all, you are in business, and part of that is knowing you are selling something. Take a deep breath, and write it down. #6: Will I offer sales on what I sell? This question is critical and rarely talked about at the beginning stages of a business. You always want to offer sales on purpose, rather than out of desperation or spontaneity. Most businesses experience dry spells, even if they had a successful launch, and consistent growth! Don’t panic and offer a sale on a whim to gain cash. Map out when you will offer sales, and how they will be structured. I have found that 2 – 3 times per year is a great place to start IF you decide sales are part of your vision. Creating and maintaining expectation for your audience is key. Everyone knows Nordstrom has a Half-Yearly sale. They expect it. Nordstrom delivers it. #7: Does my pricing make sense? Figuring out if you are in line to make a profit goes way beyond what your product costs to make vs what you sell it for. Accounting for tithing, taxes, yearly website costs, shipping, packaging, hosting services and more can be daunting…not to mention how much time you spend running your business. Start with a basic list of monthly costs, compare that with your current pricing – and see if you will turn a profit. Accounting is much more complex than this, but jotting down the basics to see if you’re in the ball park for making a profit is a smart strategy! #8: How will I gain trust with my clients? I am a big fan of offering free and paid experiences for your clients. I go into depth on that idea in this post called Free vs. Paid. Luckily, you don’t have to break the bank to build trust. #9: Who can I network with? Network marketing is THE BIG WAY to grow a business at a rapid pace. What other entrepreneurs share your target client? (Haven’t defined your target client yet? Michelle walks you through it here.) The more you collaborate the more fresh and excited clientele will walk through your online doors. Win win for all around. 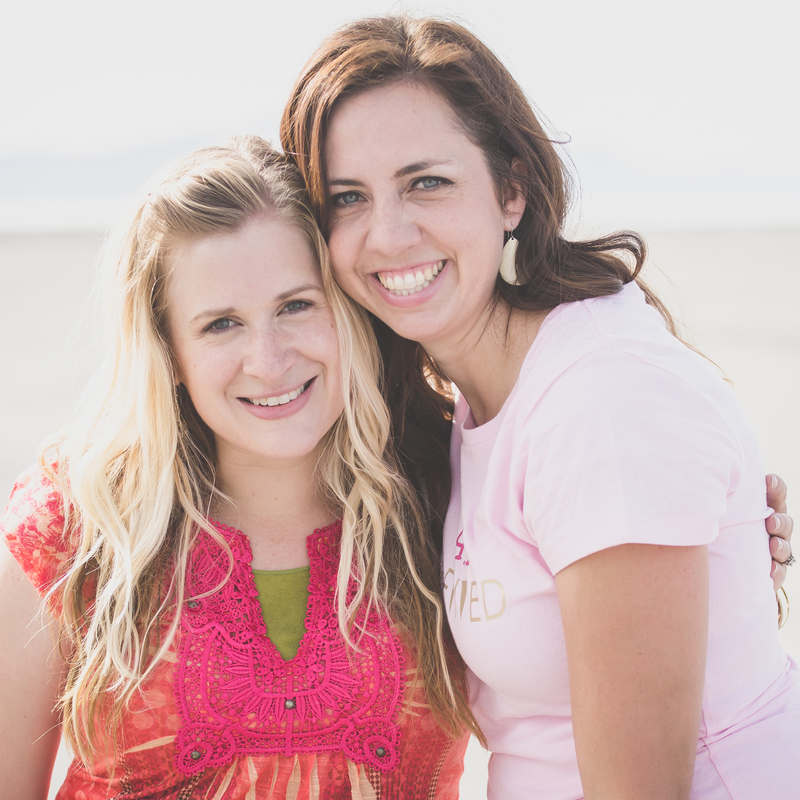 Need to network with other Mormon Mompreneurs? 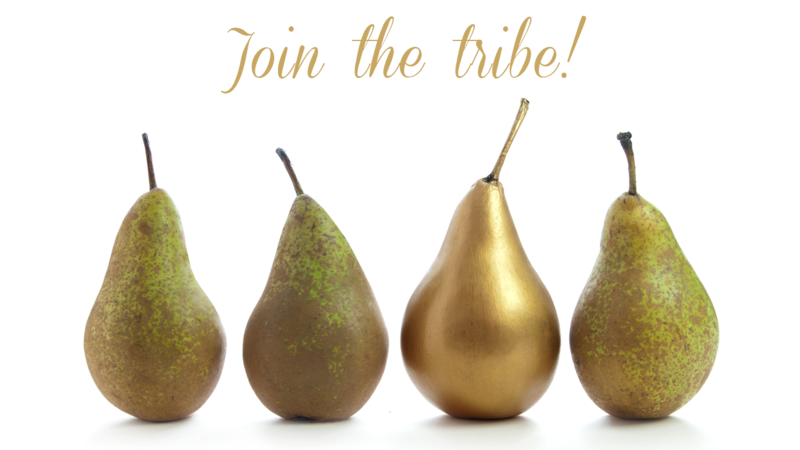 Collaboration is our specialty in our Mormon Mompreneur “The Tribe” Facebook group. #10: Is there anything in my business vision above that can be simplified? I love this question, because it is one as Mompreneurs we should ask ALL. THE. TIME. Can you simplify your sales? Can you simplify what you offer? Can you simplify your objective to something that makes your heart sing? Do it. #11: Are those I love, including the Lord, on board with my business vision? I am excited to see your Business Vision (with added flexibility) come to life! Download the “11 Questions to Build your Business Vision” PDF workbook in our Mormon Mompreneur Training Center (MMTC).